LOOKING TO GROW YOUR BUSINESS WITH INNOVATIVE PREMIUM PRODUCTS? 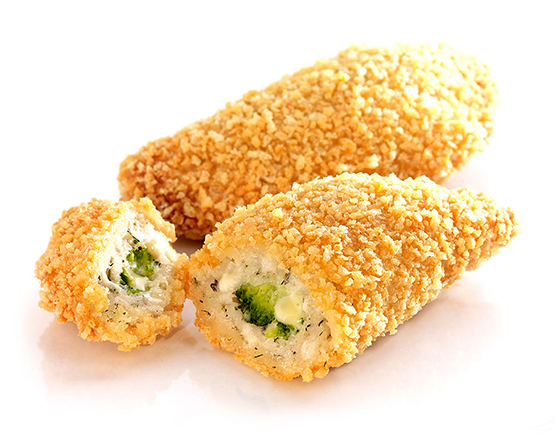 If you manufacture or sell crumb coated foods in Retail, Food Service or Home Delivery, CRISP SENSATION® can help strengthen your market position with superior products. Whether you want to develop exciting new products or optimize your existing ones, CRISP SENSATION® provides you with the best coating system suitable for your needs. 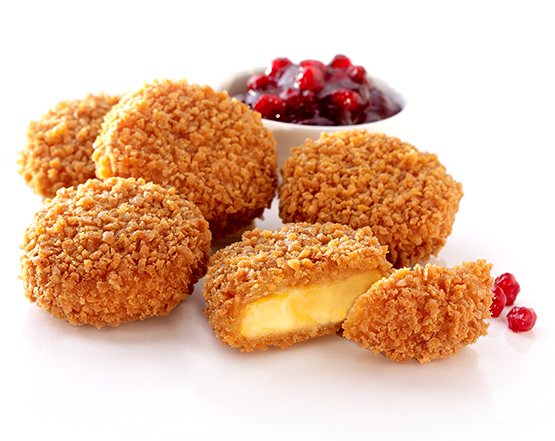 From ovenable crispy chicken bites selling in Retail to cheese snacks with a long lasting crunch ideal for Home Delivery, we got you covered. So, what product challenges do you need to tackle ? Are you looking for outstanding crispiness? The patented CRISP SENSATION® crust ensures that every bite will provide that crunchy texture your customers expect from their premium quality snacks. And then some! 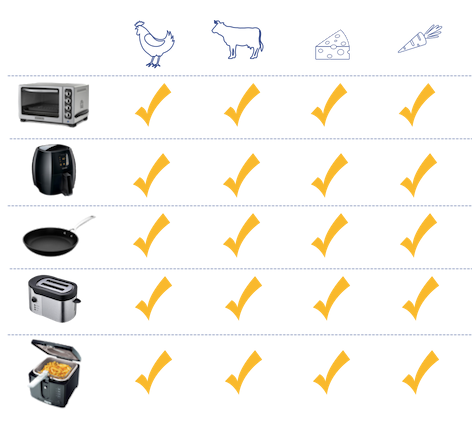 Whether prepared in the oven, Airfryer, grill, Turbo-Chef or (pan)fried, your products come out suprisingly crispy! For your crust you can pick from a wide variety of coating styles, such as regular or whole grain crumb, cornflakes, southern fried, home style and – of course – tempura. Could your products be tastier? All the goodness of your top quality ingredients stays locked within the CRISP SENSATION® coating. 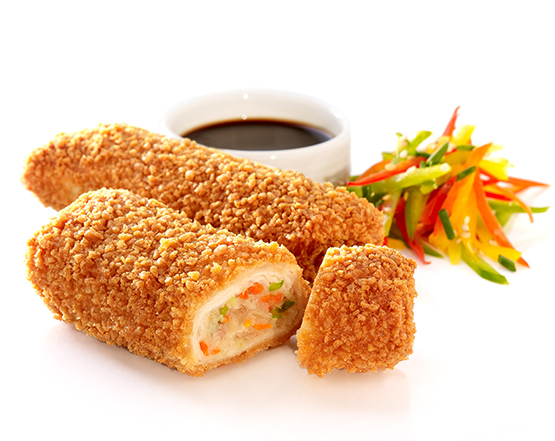 The crunchy crust seals in the freshness and tasty flavours of your recipe, securing great teaste. You can even fill your snack with its own dipping sauce and it will stay deliciously moist and juicy; how’s that for innovative snacking? Even when indulging in snacks, health is an increasingly important factor for your customers. With the patented CRISP SENSATION® system you will be able to develop healthy products that can be low in fat, high in fiber and still taste great. Even high moisture substrates such as vegetables will come under your control, enabling you to cater to all your veggie fans out there. Due to our specialized crumb production process, no acrylamide is formed during further heating of the endproduct. Since the CRISP SENSATION® coating stays crispy and crunchy even when prepared in an Oven, Airfryer, TurboChef or Impingement Oven, deepfrying can even be avoided altogether ! Whatever ingredients or regeneration method you use, our technology delivers an unmatched crispy coating. Chicken nuggets, vegetable parcels, cheese dippers; all ingredients imaginable can be coated with CRISP SENSATION® and reheated in deep fryer, Airfryer, pan, toaster, oven, grill or Turbo Chef. Our high-tech, multi-step process ensures that the crisp crumb coating stays intact and attached to the snack during reheating, without getting soggy or bursting. Your products will hold their shape, form and colour. The result is an appealing, crispy coating covering a juicy and succulent core. 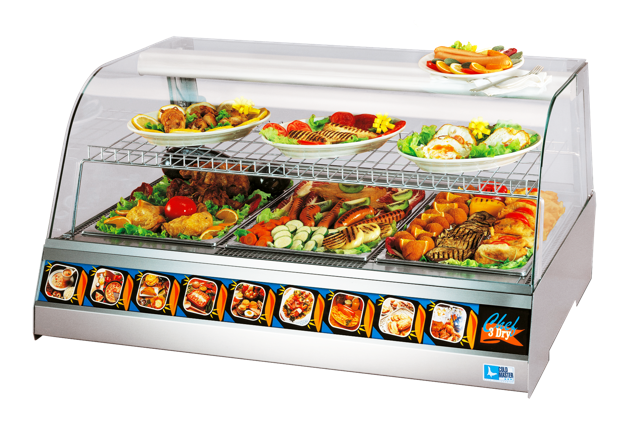 Are you involved in Food Service? Than you can certainly benefit from this feature: once reheated, the CRISP SENSATION® products remain crispy and juicy for up to three hours in regular holding units. Because the patented crust holds the moisture in, your products will not dry out but remain crispy and delicious. Do you also offer home delivery? Great. The prolonged crispness of your products will be enjoyed by the consumer at home. This is where Corporate Social Responsibility and profitability truly meet. 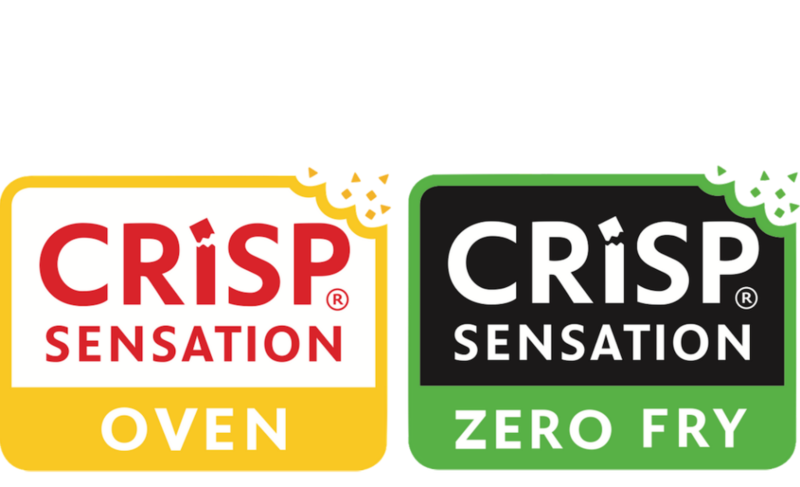 CRISP SENSATION® products last longer without going soggy, so there are far fewer spoiled products to be thrown away, reducing your waste considerably. 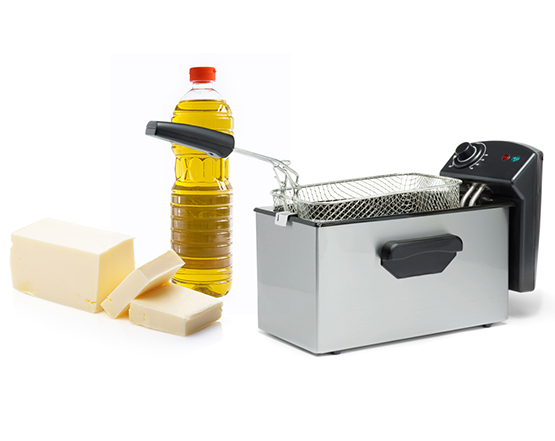 And if CRISP SENSATION® products are reheated in a grill, oven or Turbo Chef, there is no oil to be disposed of either. Don’t miss out! Stay on top of all exciting developments and make sure you are the first to receive all relevant news. Sign up now for future editions of the CRISP SENSATION® newsmail. © 2019 Crisp Sensation SA. All rights reserved.